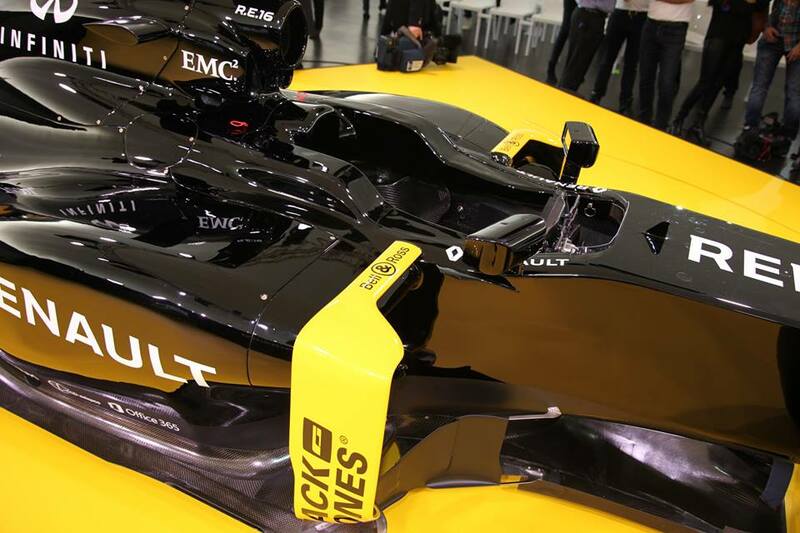 2015 was not a very good year for the Lotus Formula One team with the team finishing 6th in the constructors championship and their drivers Romain Grosjean and Pastor Maldonado finishing 11th and 14th respectively. 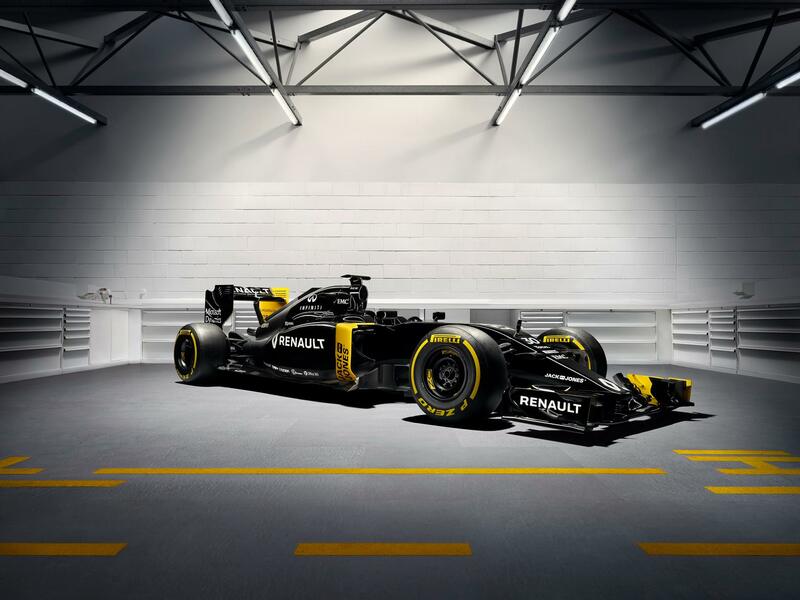 Compounding the situation were the financial troubles that the team faced throughout the season which culminated in the team being sold back to Renault which takes over as the Renault Sport Formula One team for the 2016 Formula One season. 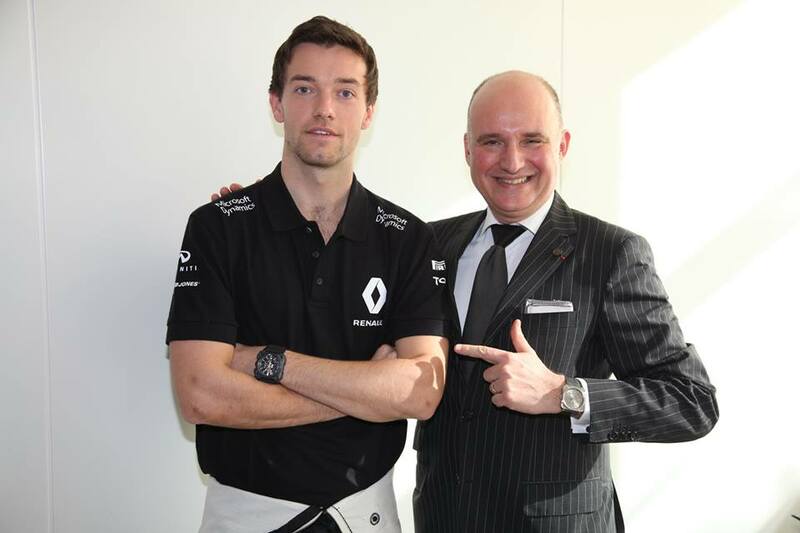 With new (or rather reverting back to the previous) owners comes new partners for the team and Bell & Ross, primarily known for their aviation inspired timepieces, has signed a deal with the team making them the Official Watch Partner of the Renault Sport Formula One team. 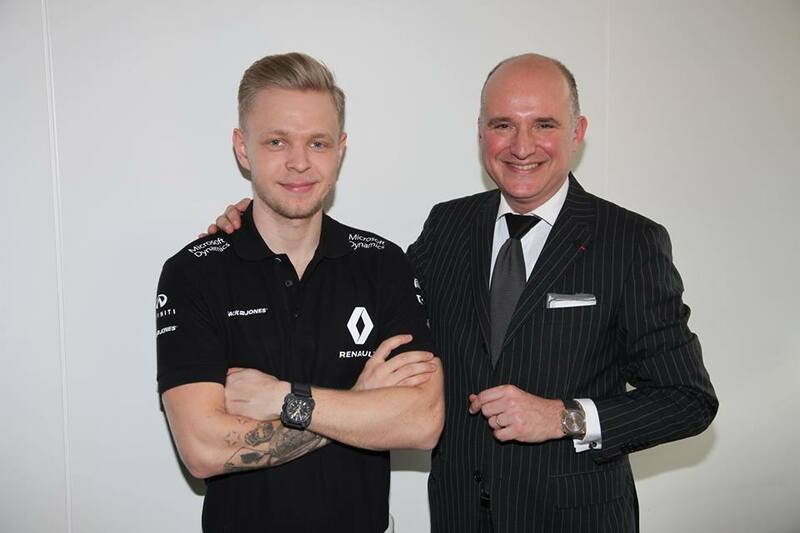 Both Renault drivers Kevin Magnussen and Jolyon Palmer are wearing the BR-X1 Carbon Forgé® – a synthesis of Bell & Ross skill in professional timepieces and fine horological complications. 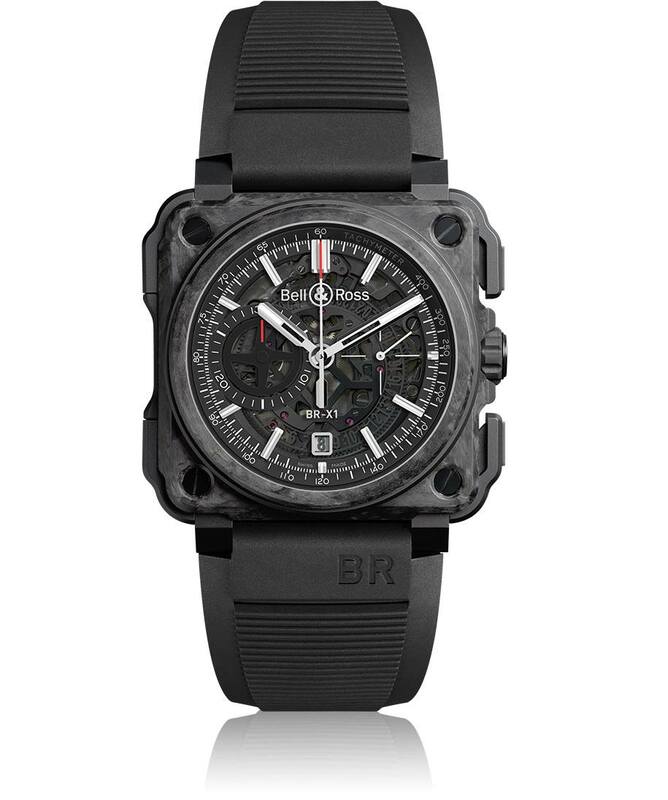 The BR-X1 is an exceptional instrument with a pioneering design, incorporating a high-tech composite material, a multi-material case, and a high-tech, sporty character with haute horlogerie finishes. One might say that the BR-X1 is much more than a high-end contemporary sports watch but rather an extreme version of the BR-01, whose iconic square shape is directly inspired by aeronautical flight instruments. Bell & Ross also recently opened a new boutique in The Gardens, Mid Valley City. This boutique’s opening marks a significant growth of the brand’s focus in boutique expansion following the recent boutique opening in Gurney Plaza Penang in 2015. 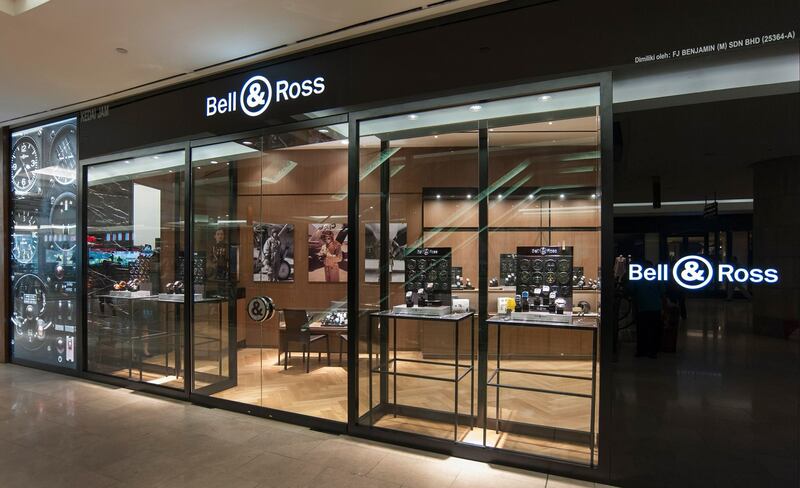 Malaysia now has the most number of Bell & Ross boutiques in the world with three boutiques to date.